As our two oldest boys are 13 now, it seems like a great time to really help them figure out the world of money. Since we have 5 children, at all different ages, teaching them about money can get tricky because they are all at different stages. That being said, we are working diligently to teach our kids about the value of a dollar. Read on if you want to hear more about our most recent adventure with kids and phones! The two oldest kids are in a place where they each really want a phone. This is great and wonderful, but who is paying for said phones and the monthly service? I feel lucky that I have taught my children well, so far. They know that they can’t just come up and ask me for something that is a want and not a need; without a game plan. If they do, the answer will be NO. The reason for this is that I want them to learn how to problem solve for themselves. This is a very important tool to have when they embark upon college and as adults. So the first child, my oldest son, came to me with his ideas about the phone he wanted, why and how much he thought he could get it for. I was impressed! 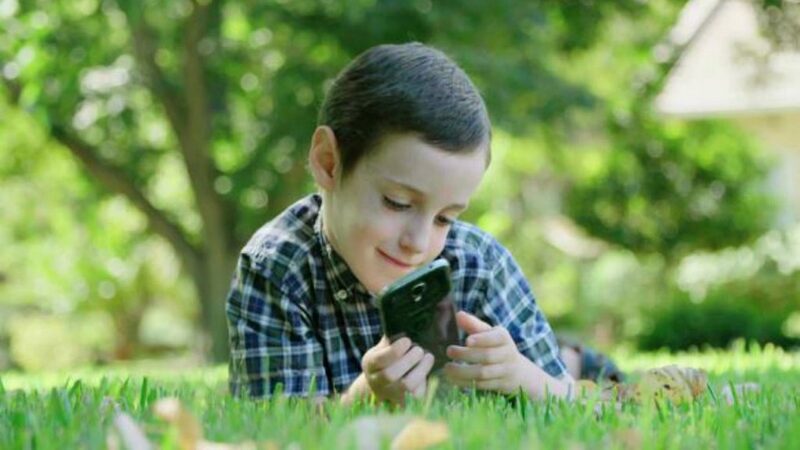 But, I did tell him that he needed to do more research on phones that were really going to be the best fit for him before we went any further. This was because the phone he chose was much too far out of his budget. He also chose that particular phone because it was ranked with the highest battery life. Seeing as he had $14.00 in his checking account, I knew that he wouldn’t be able to afford a $350 phone. So he revamped and did some more research on phones that had great battery life, but were in a cheaper price point. This is where he came up with the Google Pixel. 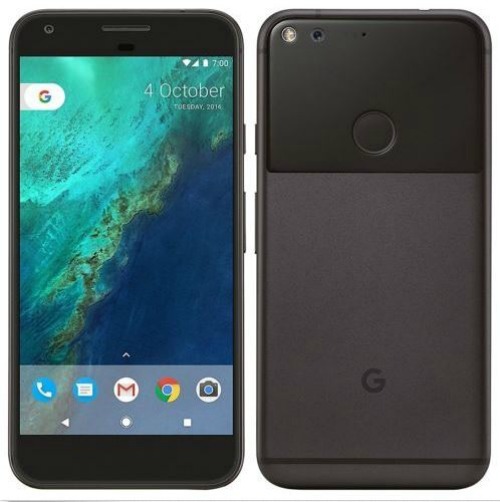 The Google Pixel happened to rank pretty darn high when it came to battery life, so he was happy with that. But as a bonus, there was a much more frugal entry point at $150. I told him this was a better choice because it would be easier for him to figure out how to pay for it. At this point, he had to come up with an action plan as to HOW he was going to earn this money. So he proposed a chore list idea to me, which I was more than happy to oblige. Getting this child to do chores has always been difficult, so when he suggested it, I was jumping for joy. We did have to do a little bit of negotiation, however. His idea of how much his physical labor is worth and how much I was willing to pay him for it, weren’t exactly in line. Then again, he also thinks that minimum wage in NC is $15! I had to kill that pipe dream for him and informed him that I was paying him more than minimum wage at the prices we negotiated, so he should be pretty happy. We OBVIOUSLY need to work on his spelling! He worked like crazy for the first few days, but he began to slow down because he didn’t see an immediate end in sight. Enter an alternative plan. One morning, that same week, he came down to my office to tell me that he had been talking to the seller that he found on Ebay and had worked out a negotiation. The seller had agreed to sell him the phone for $120 instead of the original $150, but he had to buy it within 24 hours. I told him that he didn’t have the money yet but I was willing to make a deal with him. I would purchase the phone (because I was going to have to do it anyway and he was going to pay me back), but he wouldn’t get it until he finished working off his debt to me. Therefore, the phone was going to sit in my office, on display, until he had finished earning it. We both agreed to the new alternative plan and I bought the phone, after thoroughly researching the seller though, of course. He worked off the phone in a matter of 2 weeks, because he also did some work at his dad’s house. But right before he was able to get it he came to me with another proposal for a case and screen protector. 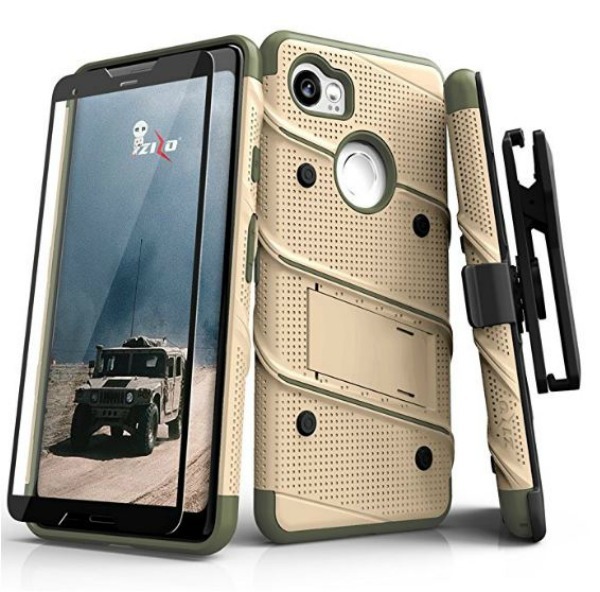 The case he found was army grade and came with the screen protector for a grand total of $12.99. I agreed to buy that for him because he needed it and I was so proud of how he handled the whole situation. Army grade phone case with screen protector! He is now the proud owner of a phone and a good case. But, the deal we made with him is that he has to pay for half of his monthly bill, so he will have to continue to do chores to pay for it. This is the same deal that we have for the other 13 year old, who just had a birthday. He wanted the exact same phone and case, but in a different color. So he asked his grandparents to buy it for him for his birthday. He found it from a different seller for close to $150 and didn’t negotiate. I ended up negotiating this deal for him, unbeknownst to him, because his grandmother and I spoke about it. Her budget was $150 for his birthday, so if I could get the phone and the case for under that then she would be more than happy to purchase them both. I was able to get that seller to agree to $129 and bought the same case, so we squeaked in under the $150 cap. The phone service deal is the same for him though, in that he has to pay for half of his monthly service and we will pay for the other half. Both boys worked really hard to help each other out with chores. 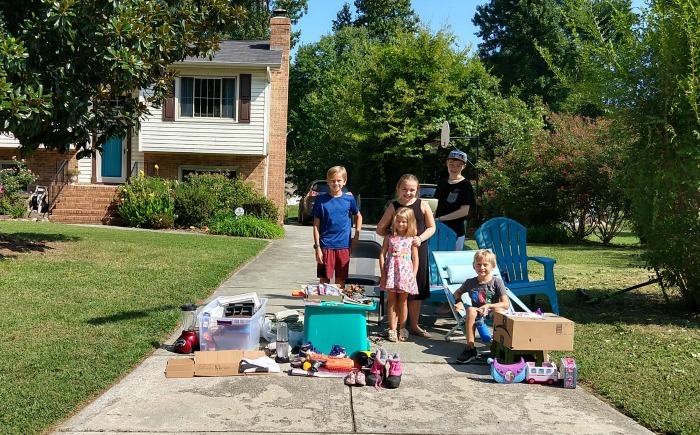 They also crafted a yard sale to look for extra money by selling a bunch of their stuff that they have outgrown, and put up a lemonade stand as a bonus. I think they may have actually made more on the lemonade stand than the yard sale. The kids yard sale. The lemonade stand came later! Either way, they put a lot of hard work into getting what they wanted and problem solved issues surrounding how to get what they wanted. While they don’t get to use their phones all of the time and we can still take them away if and when necessary, we are really proud that they are learning the value of a dollar. And also that minimum wage is NOT $15.00! 9 Financial Moves We’re Teaching Our Kids How We Are Going on Summer Vacation On The Cheap! 4 Ways to NOT Break the Bank this Halloween What in the World Happened With Our April Budget? What’s the Difference Between Remortgaging and Getting a Personal Loan?